Rahsia flops on her bed and stares up at the ceiling, watching the fan spin hypnotically. You’ll bear our secrets, Rahsia, when you come of age. You’ll be our Secretkeeper, the one that the world needs at this hour. For this time. Nek’s words slip into her mind and she has to pause to decide if it’s really her memory of Nek’s words, or if it’s something that’s resonating from Nek’s Memories. She doesn’t know if there is a difference, or if there should be. She’s so unprepared, despite having built up her life towards this point for the last thirty years. Her cheeks burn as she remembers how she’d given everything up so easily when Iman had taken the Memories from Nek. But what else was she to do, to think? The sting of betrayal still sits in her heart, but its grip is looser now. ‘You have the Memories,’ Father Farouk says. The dreamlike quality and the setting in Rahsia’s guest room lets Rahsia know that it’s Iman’s Memory. This must have been from a year before, when Iman had first woken up. ‘The priesthood is not involved in the dealings and the office of the Secretkeeper. You alone hold its secrets. 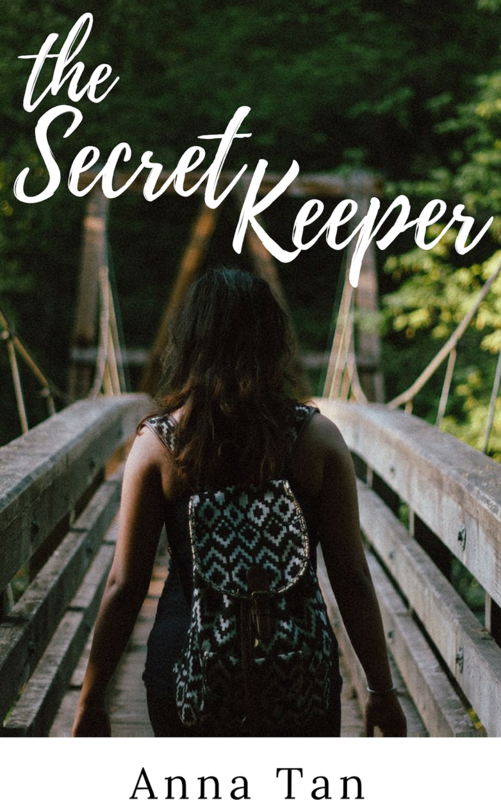 You hold all the secrets of the Secretkeeper.’ The priest tries to hold back a grin, but fails. He thinks he’s funny. He’s always had. ‘Why did it not pass to Rahsia?’ Iman asks. Rahsia feels a swirl of emotions that aren’t hers. Did the Memories pass on emotions? She isn’t sure. A little, she decides. There is, after all, muscle memory that she can interpret. Rahsia remembers the feeling of eyes widening, a realisation. Iman’s mouth falls open, she shakes her head. What had Iman realised? But Rahsia cannot read thoughts, she cannot Remember Iman’s unspoken thoughts. So she doesn’t know what happened then, except that Iman had thought of her, had asked the same question she had, before taking up the role. Iman hadn’t stolen it from her. It had been forced on her. There is a little comfort in that. In Impian, Memories are passed down through an unbroken line of women who take on the role of the Secretkeeper. It’s often passed from mother to daughter, but in certain cases, the Memories choose a more suitable host. In The Weight of Secrets (or Secretkeeper, as I call it), there’s a slight blip in the line of succession. Also, yay! A current excerpt. Still way, way, behind goals, but I WROTE STUFF! !